Hello, fellow Traveler. Welcome to the 21st. 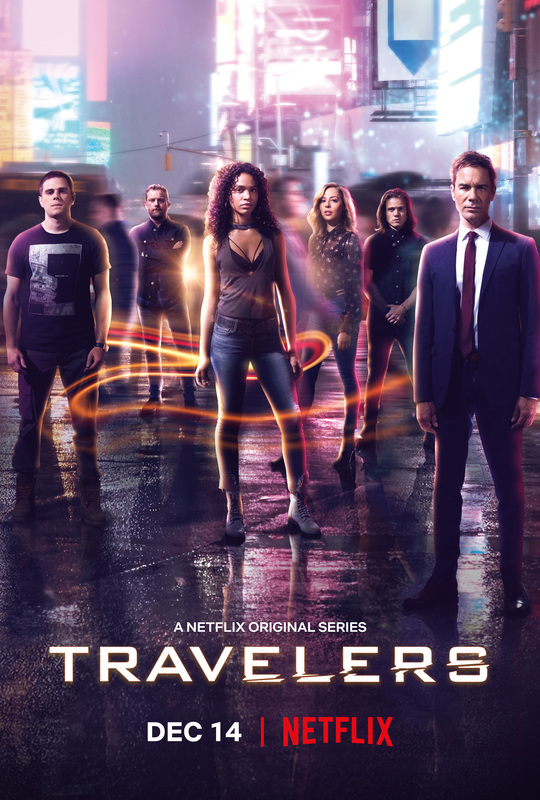 Grab your team and mark your calendars because Travelers Season 3 premieres on December 14th only on Netflix. With their existence now leaked to the world, the team must find a way to keep knowledge of the Travelers program from the general public, while continuing to perform missions under the watchful eye of the FBI. Each team member will face their own personal breaking point, all while trying to stop the Faction, hunt down elusive Traveler 001, and to save the world from a terrible future.